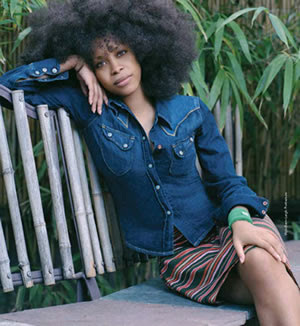 I usually don’t watch the Monique Show, but I had to watch to see one of my favorite artists of all time, Erykah Badu. Drummers need a camp where they can learn how to drum better. Teachers need a camp where they can learn to teach better. Women need a camp where we can learn how to love better, especially ourselves.